for $399,000. The lot size is 0.0997 Acre(s). BITE size 1031 EXCHANGE INVESTMENT Mixed-Use DOWNTOWN CORNER LOT for $399, 000Excellent High Visibility, High Traffic, Flat Corner Lot, Zoned Commercial-Residential has great potential for multiple Commercial Business Types. Answering Service, Hair Salon, Nail Salon, Smoke Shop, Sandwich Shop, Massage Spa, Attorney Office, CPA Service, Insurance Business, etc.Located downtown, near city improvement projects. 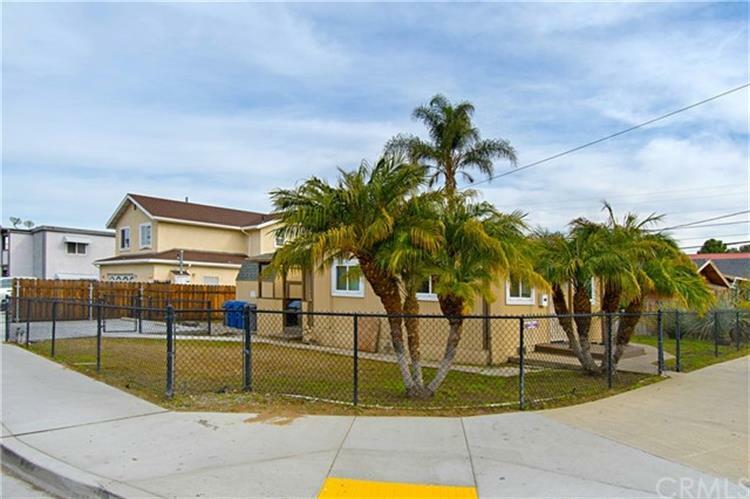 Bordering residential neighborhood, Walking Distance to shops, schools, churches and more.Lot Size is 4, 342s.f., Existing Structures include: Main Structure is 730s.f., Second Structure is 100s.f. 3 Car Parking Spaces and curb parking surrounds. 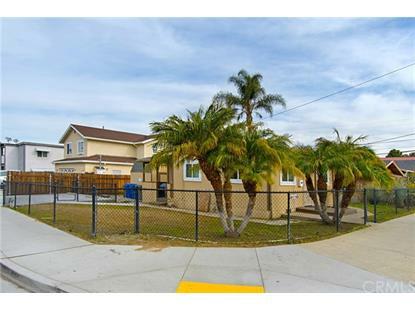 Property is a detached single-family residence that is currently operated as a Commercial Business. As-Is, the Property has potential to be any number of Commercial Businesses, noting the Business-friendly City of El Cajon Building Department indicates there is potential to develop a Mixed-Use Multi-Unit Property. As-Is Property generates over $2, 500 per month. Buyer to confirm approved business types with the City.